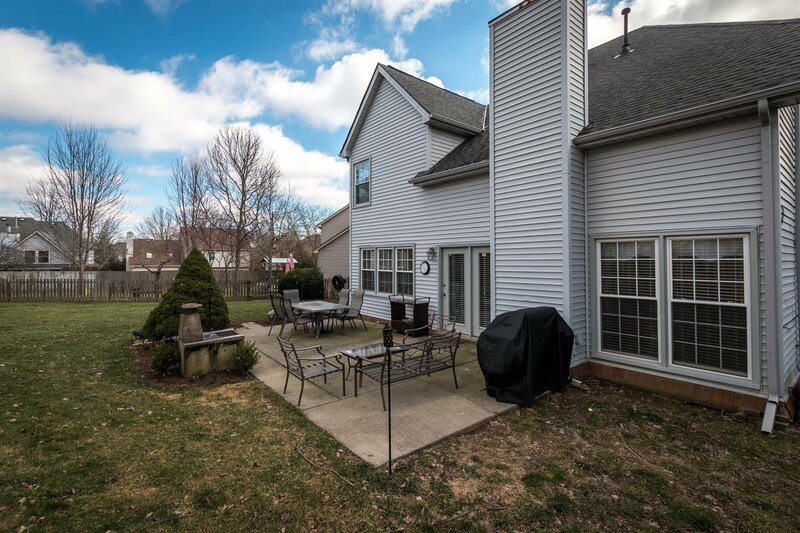 Desirable Willow Oak 4 bedroom, 2-1/2 bath spacious home is located on a small, quiet cul-de-sac. 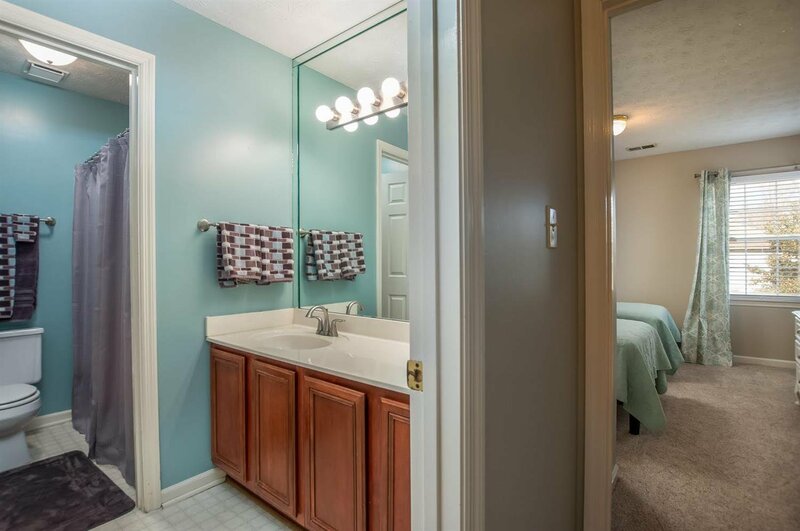 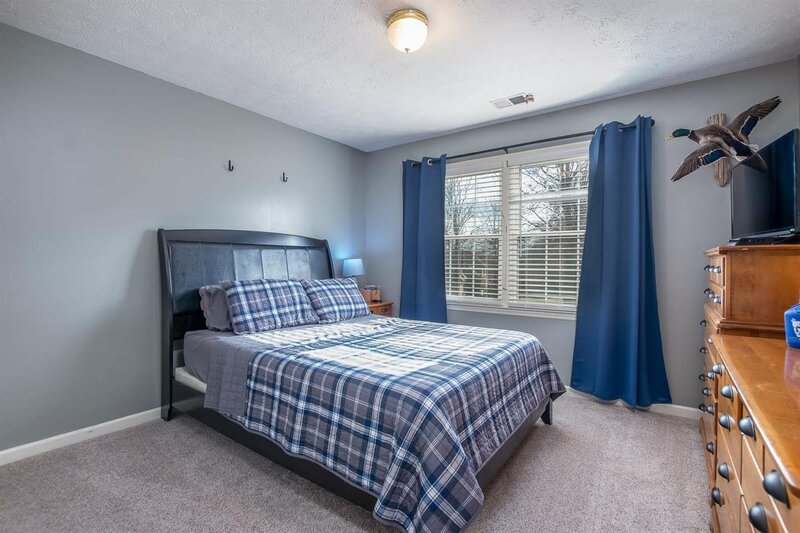 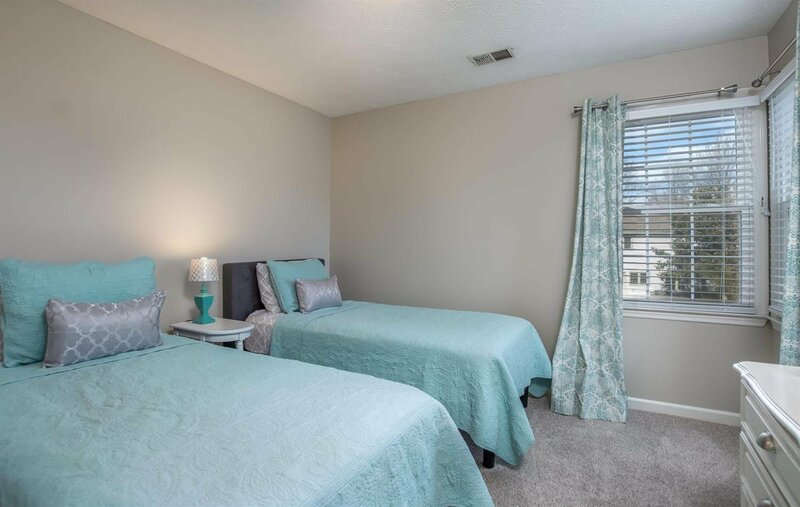 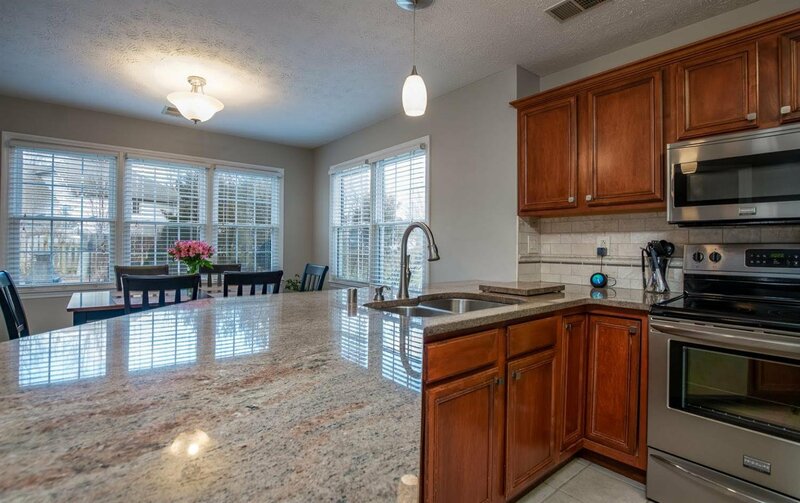 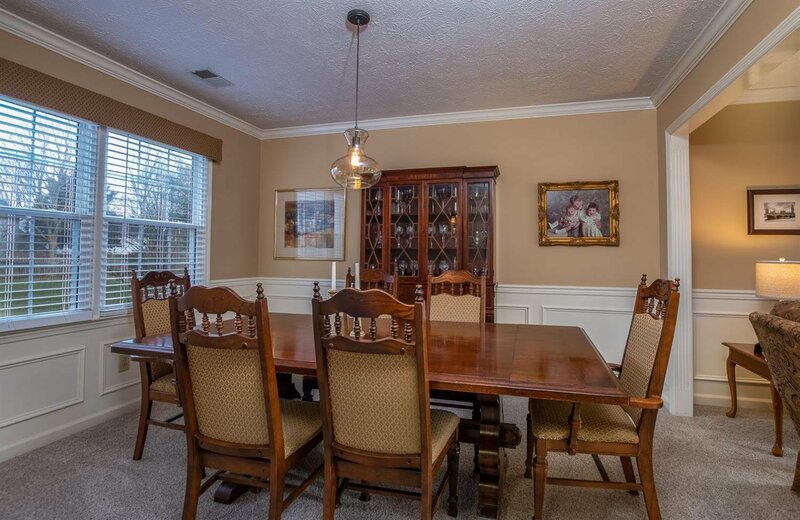 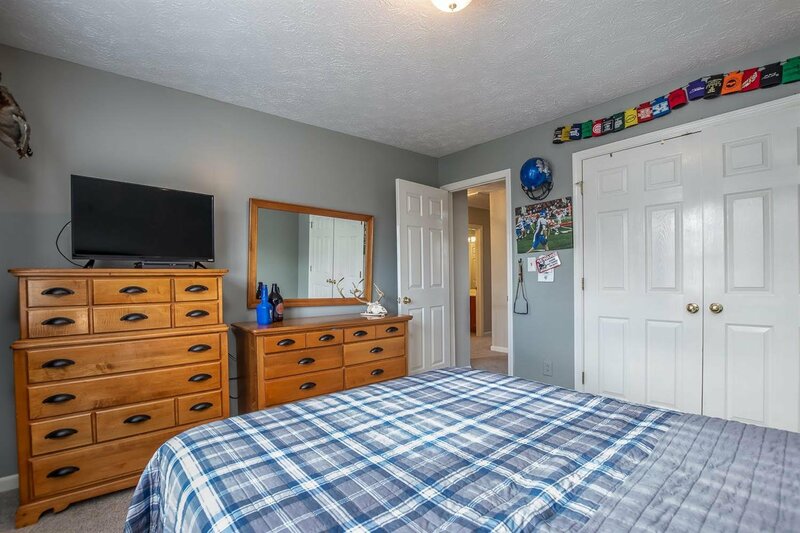 It is casually elegant and the current owners have gotten it ready for you - roof, windows, AC, kitchen update, gutters, carpet, paint and new bathroom fixtures. 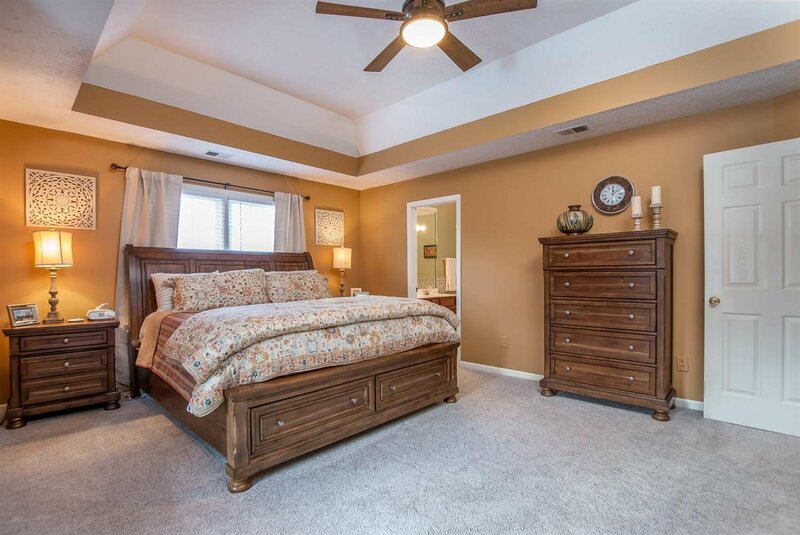 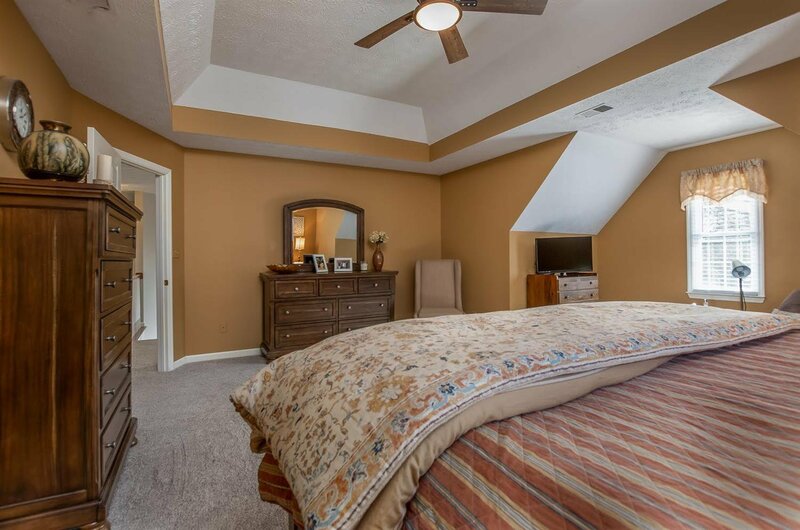 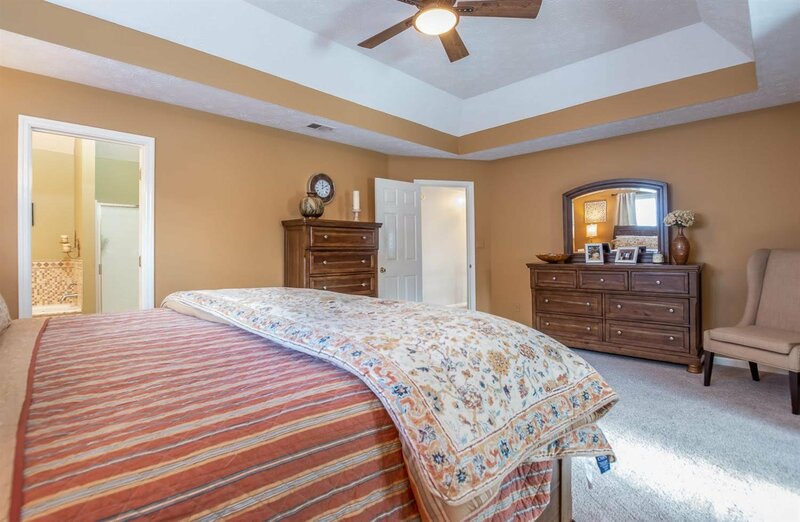 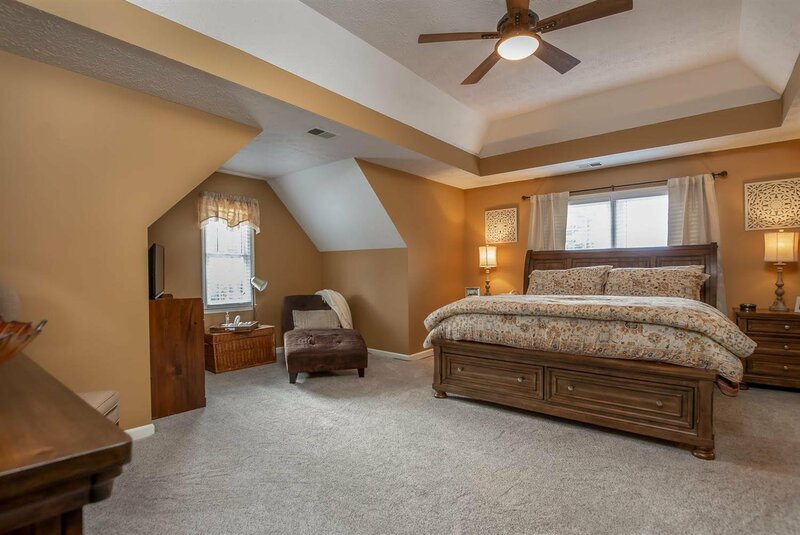 Large master suite and generous sized bedrooms are a great place to relax and refresh. 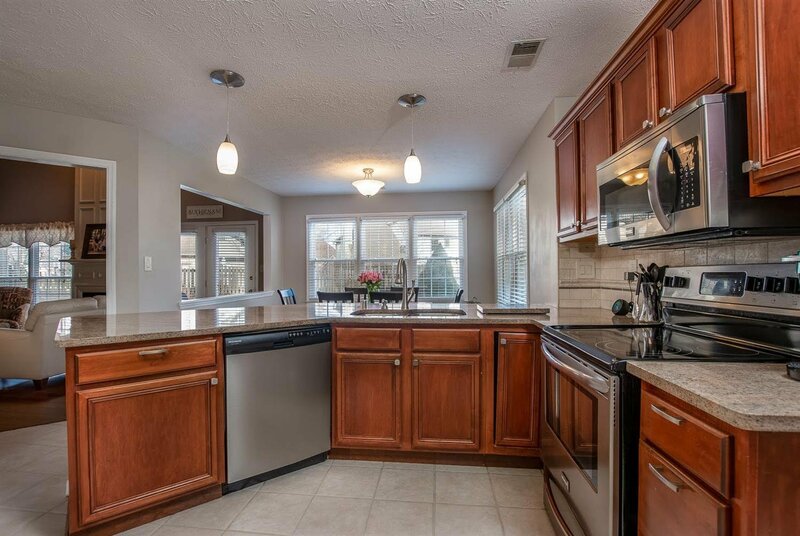 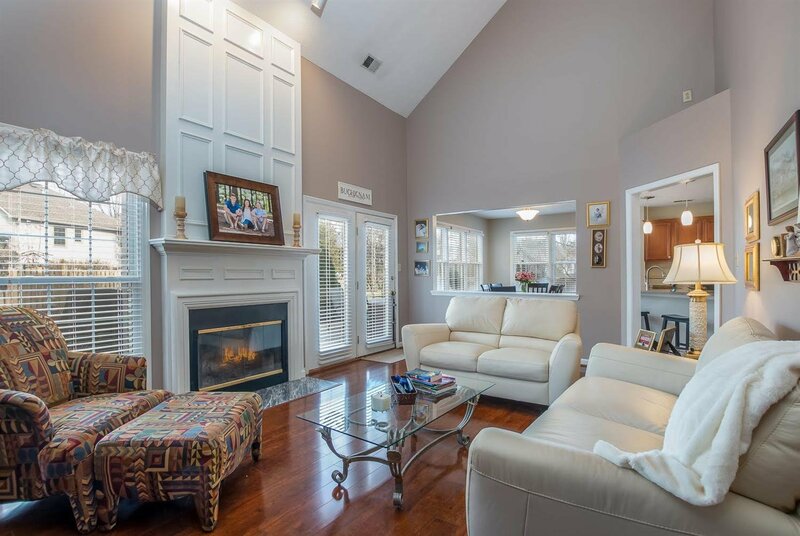 Entertaining is made easy with the sunny eat-in kitchen, vaulted family room with fireplace, dining room, living room and a fabulous fully fenced treed and landscaped backyard with patio and fire-pit. 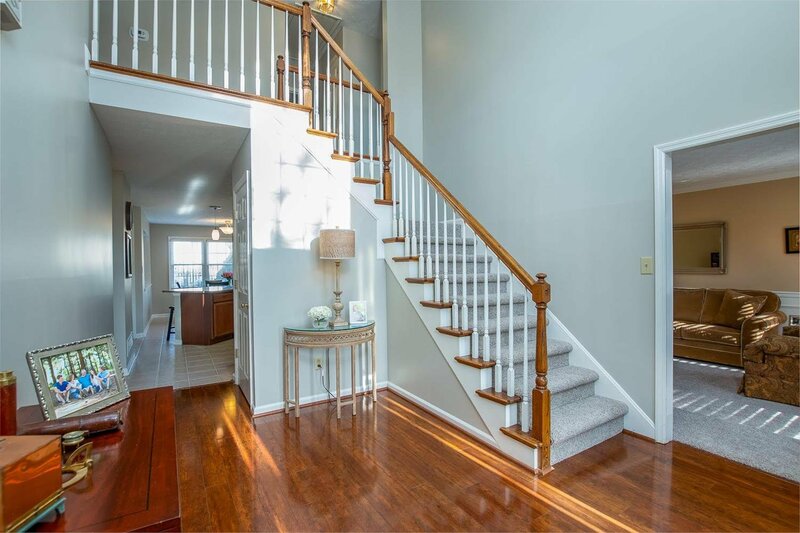 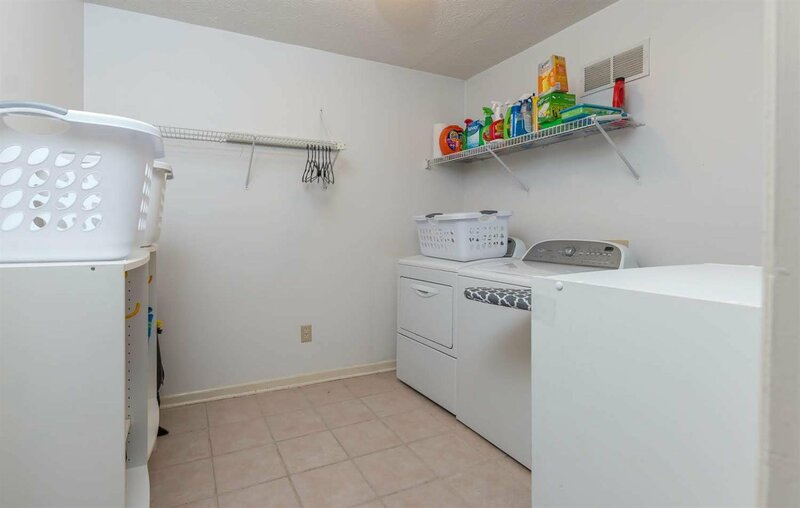 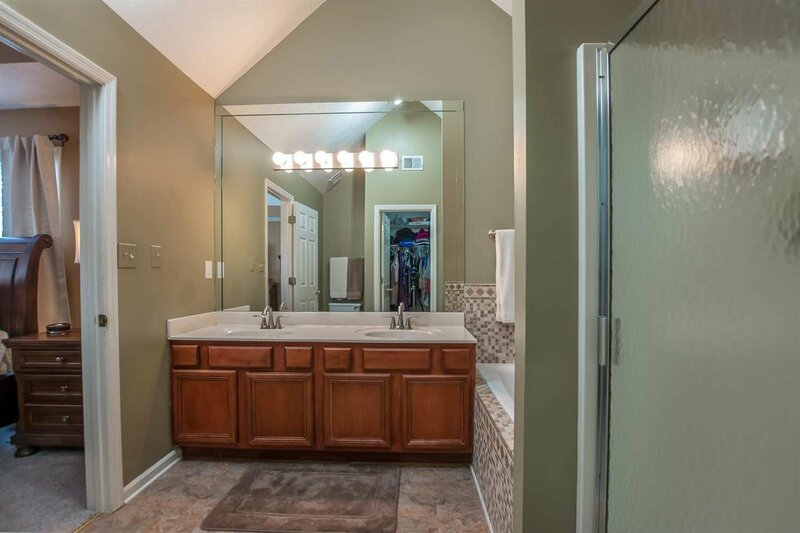 Other favorite features of the home are the two story foyer, walk-in pantry and a nice sized laundry room. 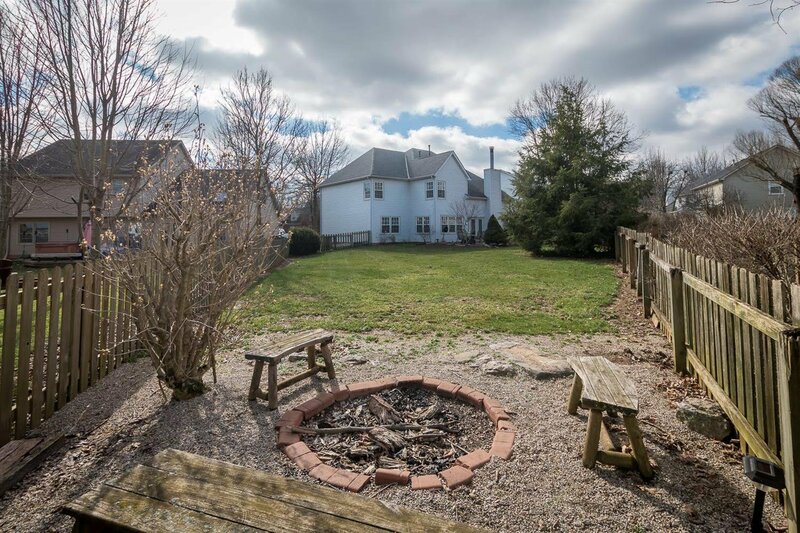 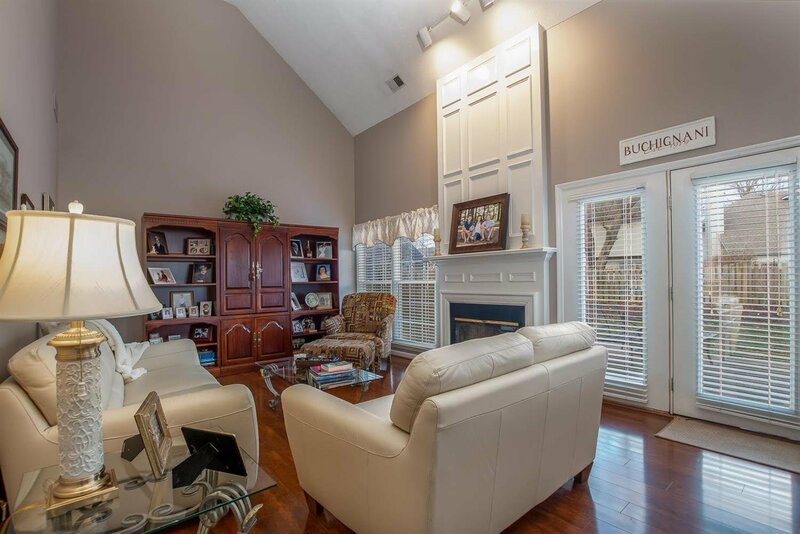 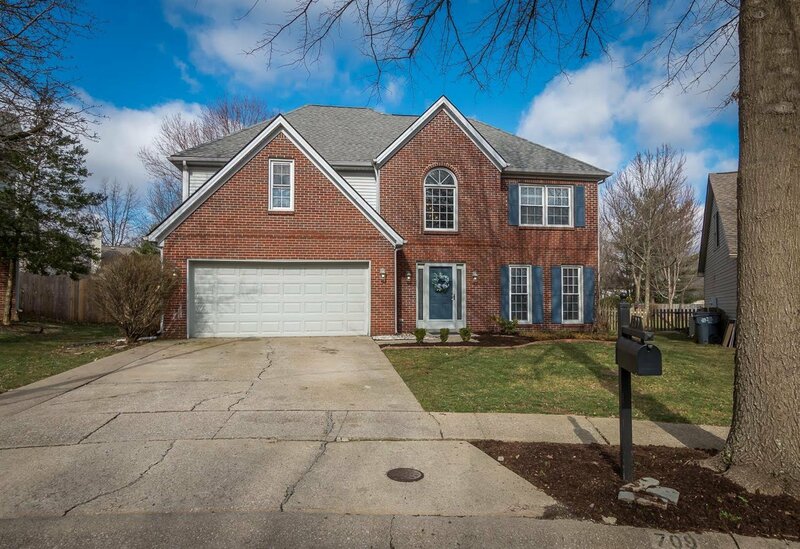 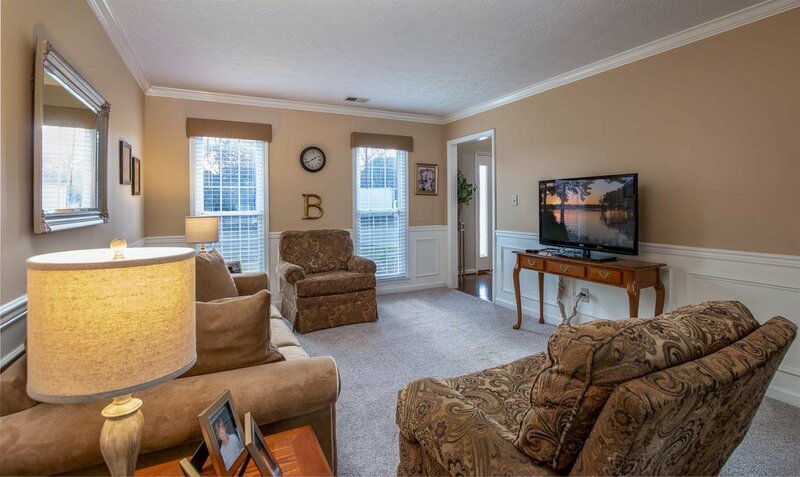 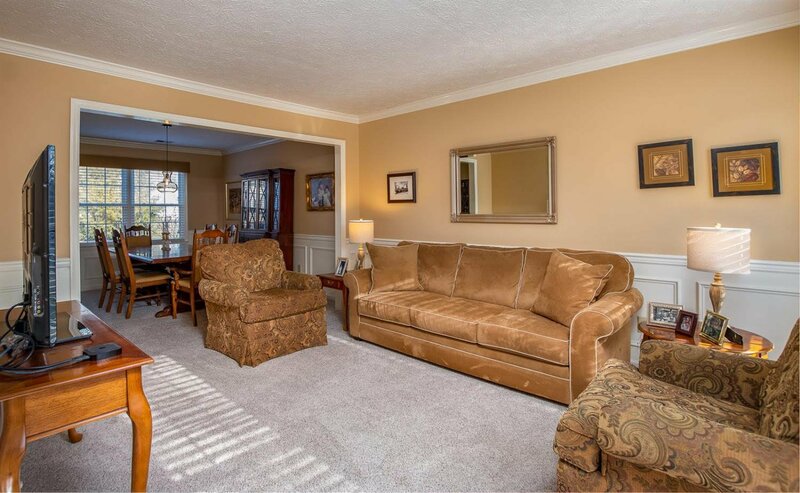 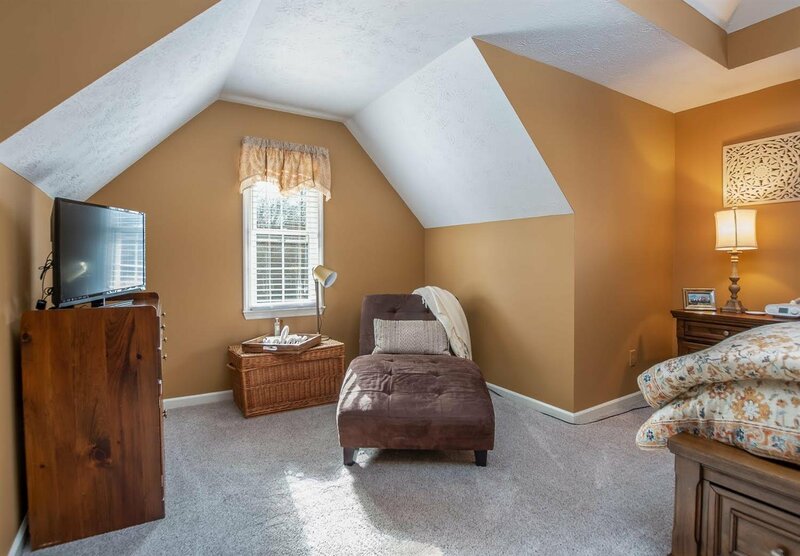 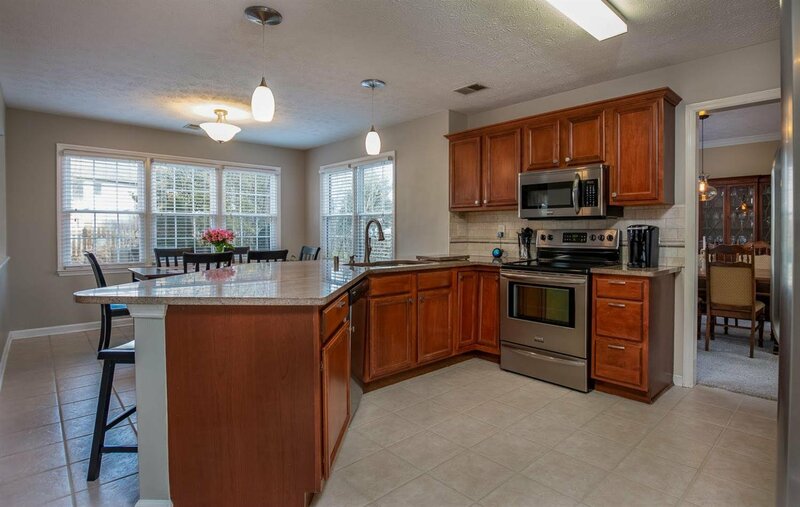 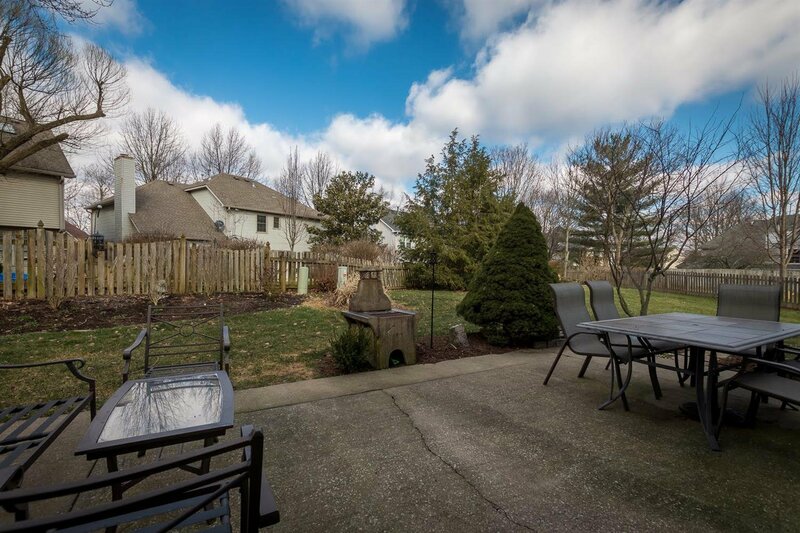 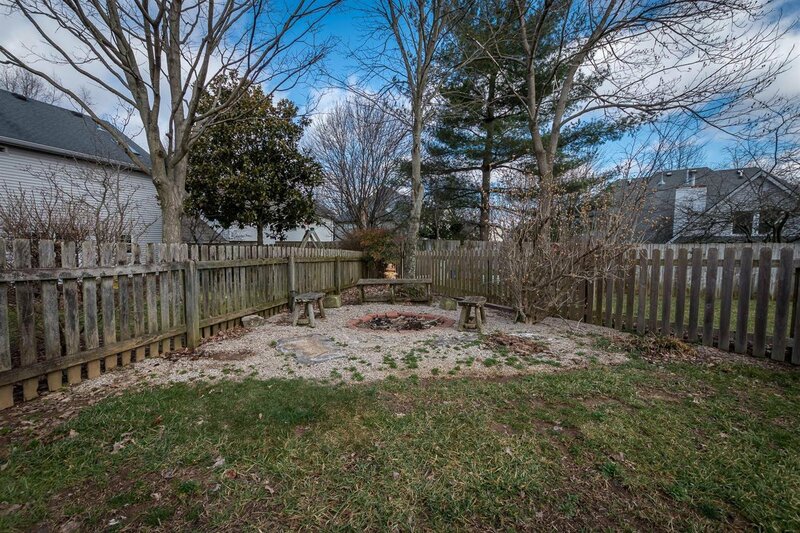 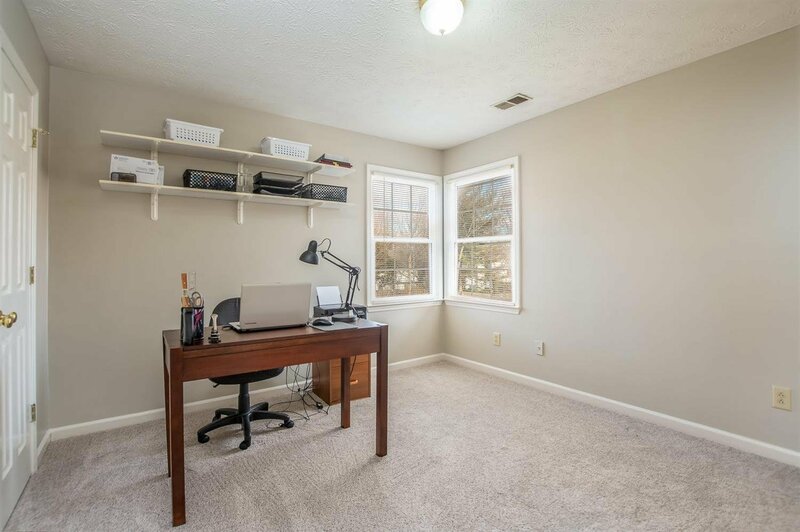 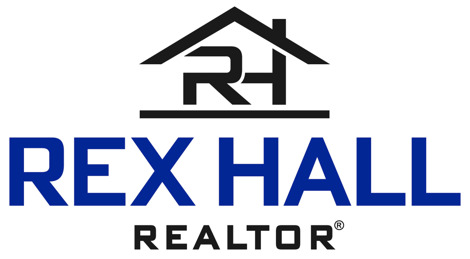 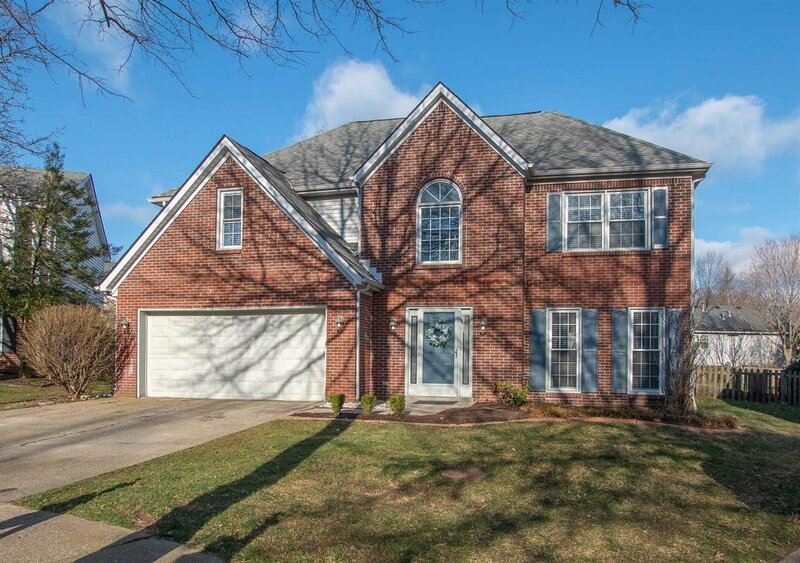 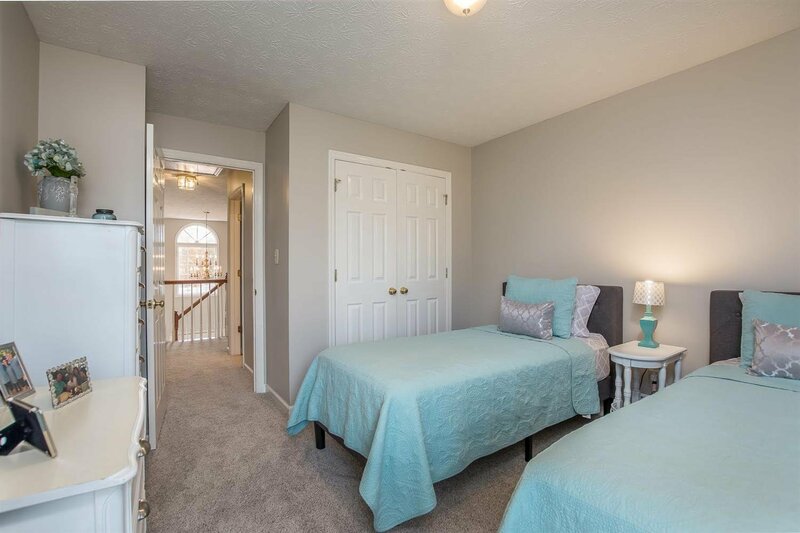 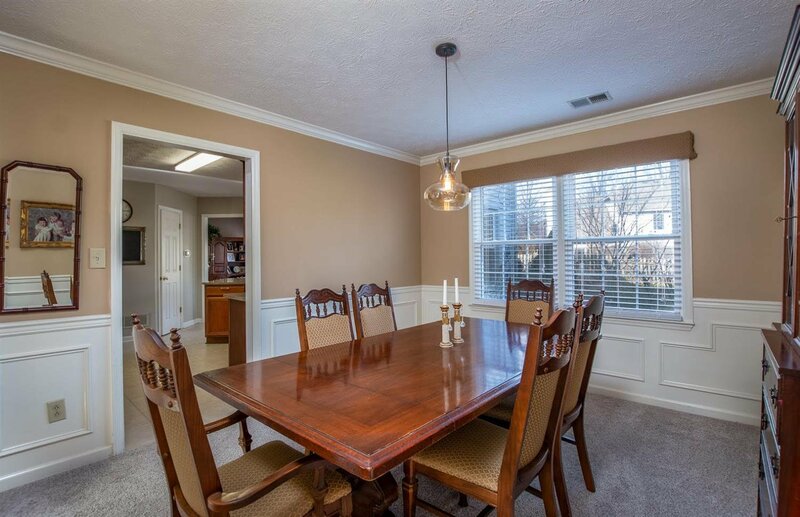 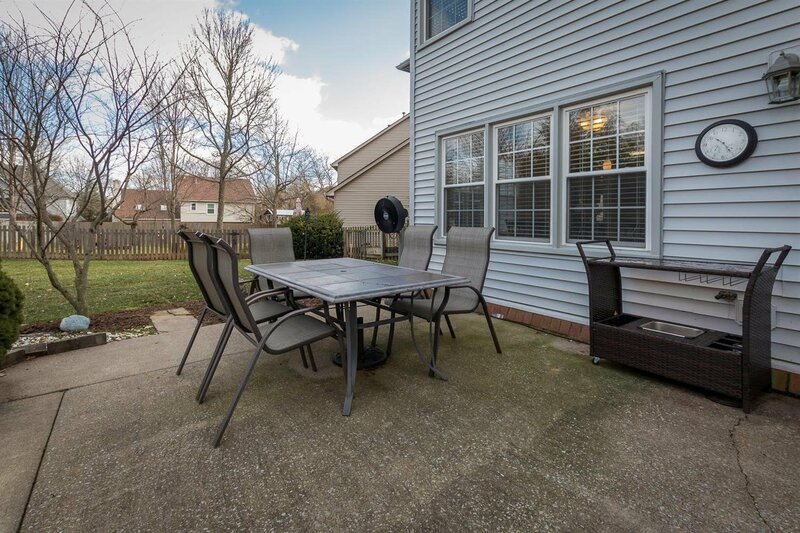 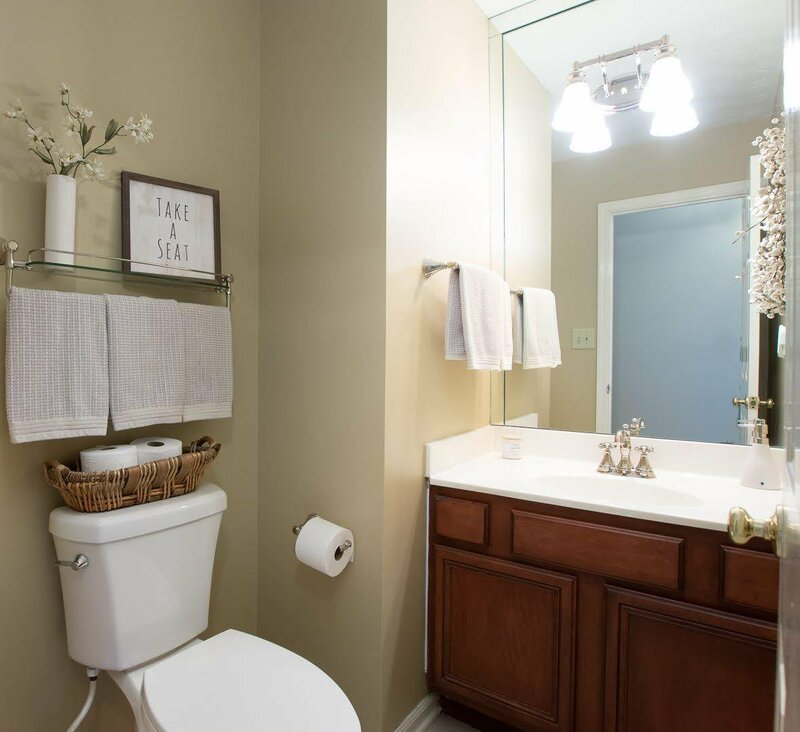 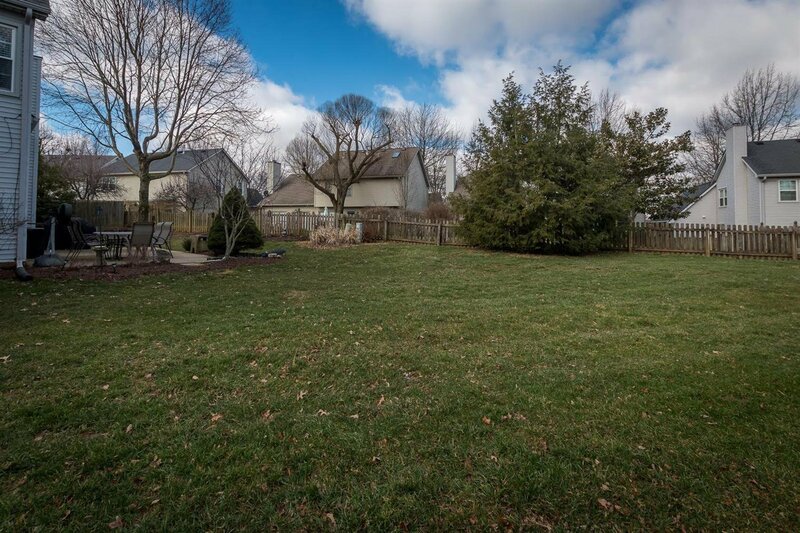 Convenient location within Lexington and a short walk to stores and restaurants. 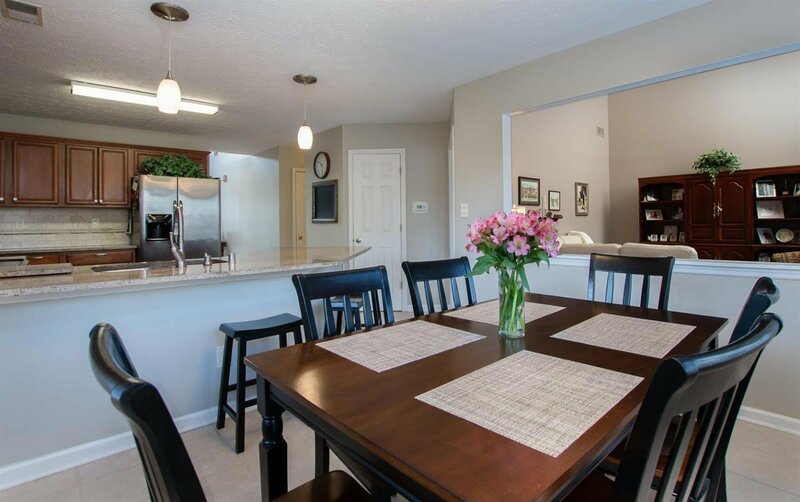 You will be proud to call this house your home! 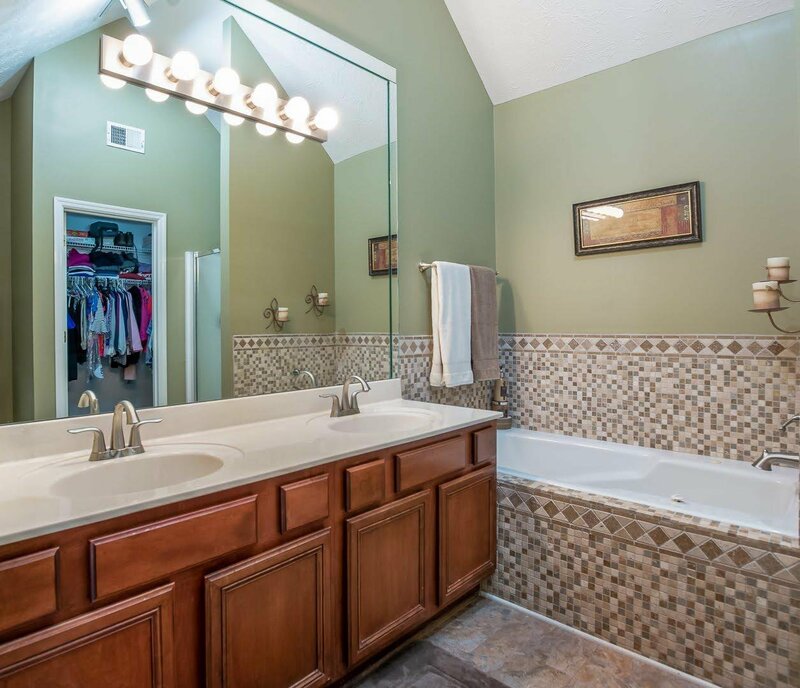 Listing courtesy of Colwell Realty Professionals, Inc.. 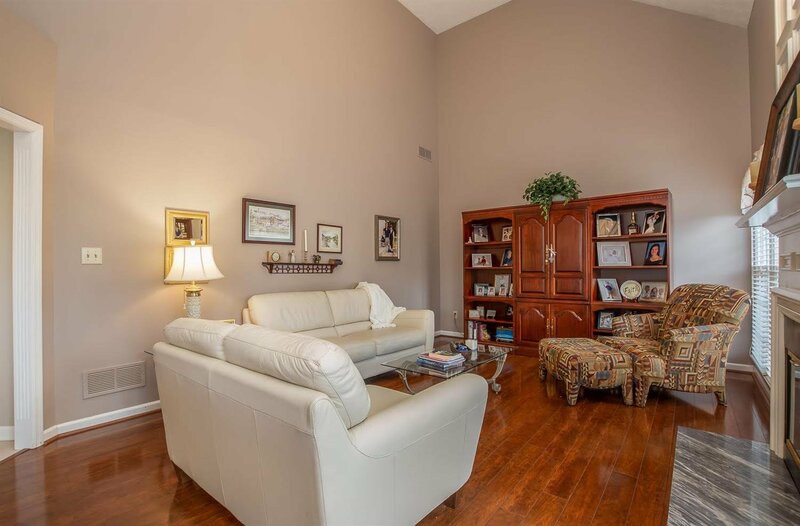 Selling Office: CENTURY 21 Pacesetters Real Estate.